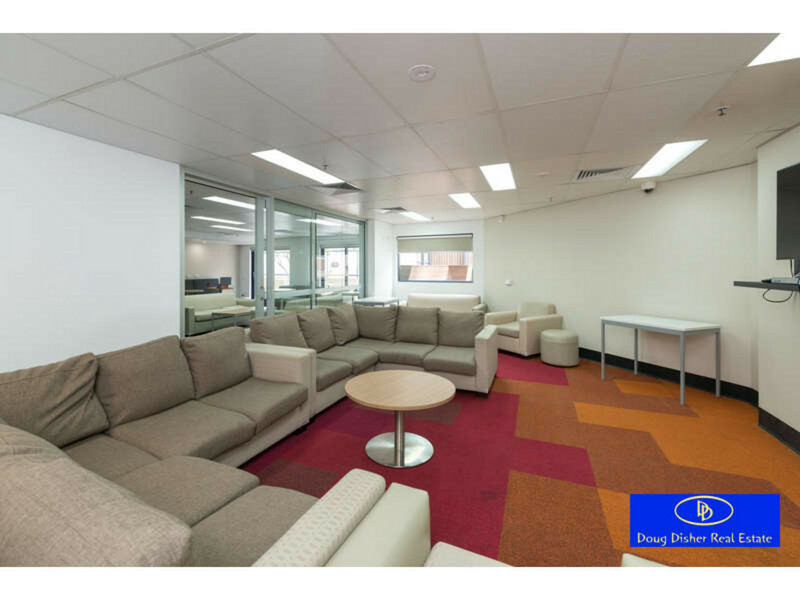 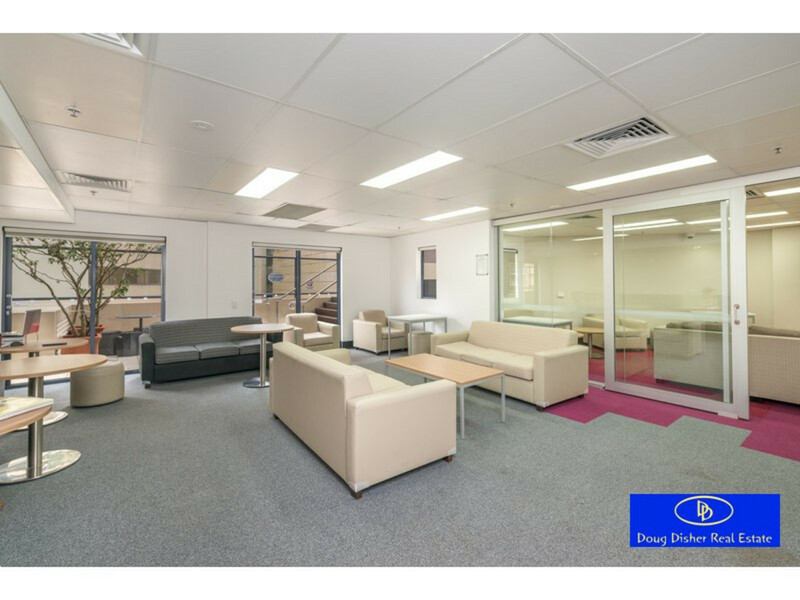 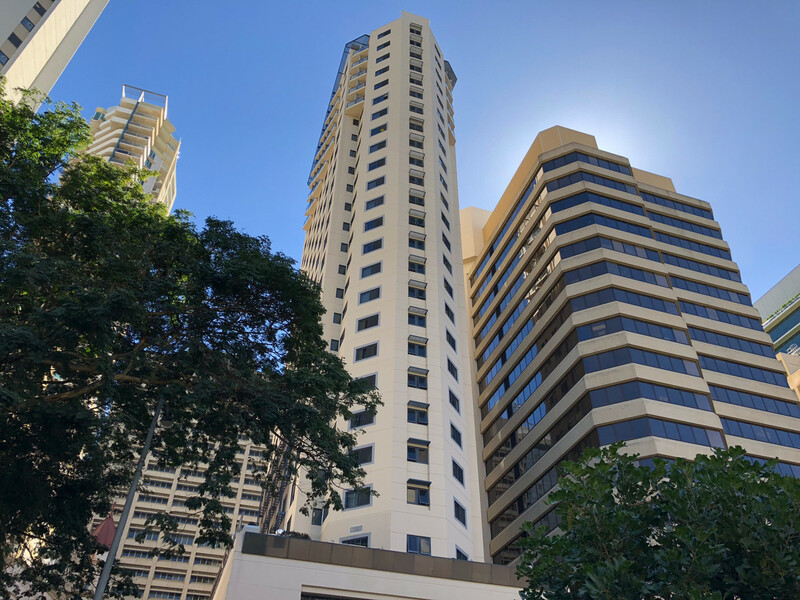 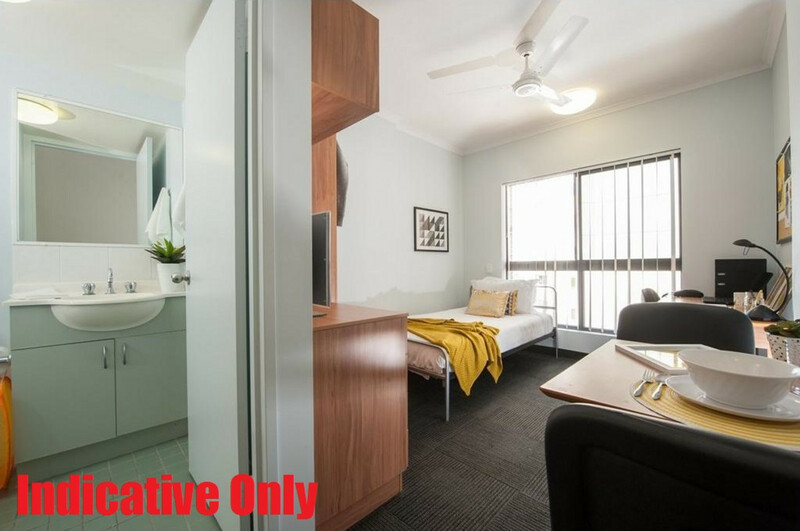 Always popular with students, these A-plan studios located just one block from QUT Gardens Point in the Brisbane CBD are an excellent ‘set and forget’ revenue stream. 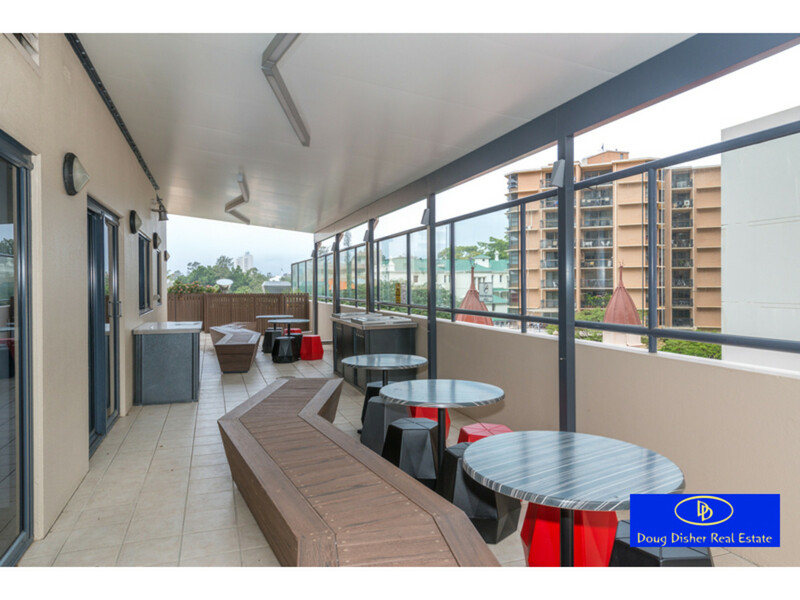 Low-maintenance and fully furnished, it’s easy to see why these are so popular with investors. 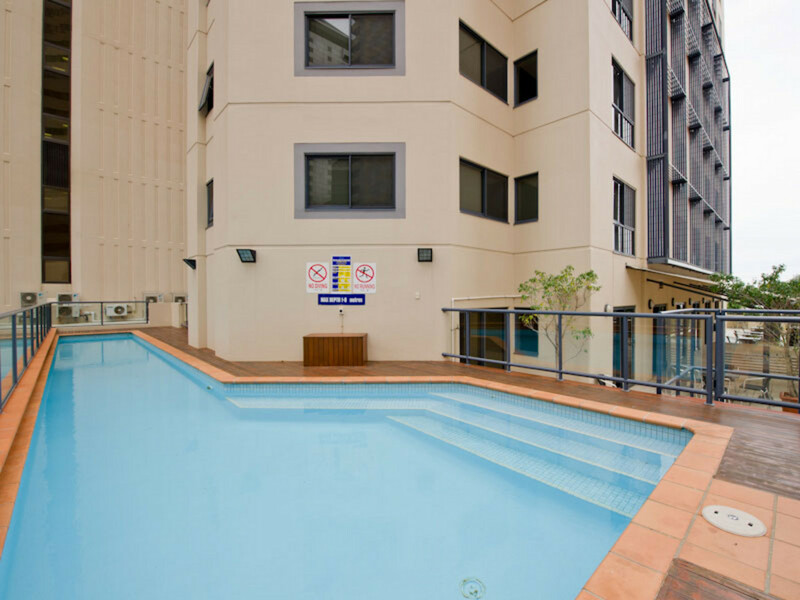 In a complex with an on-site manager, pool and various communal spaces, it’s an excellent way to kick off or diversify your investment portfolio. 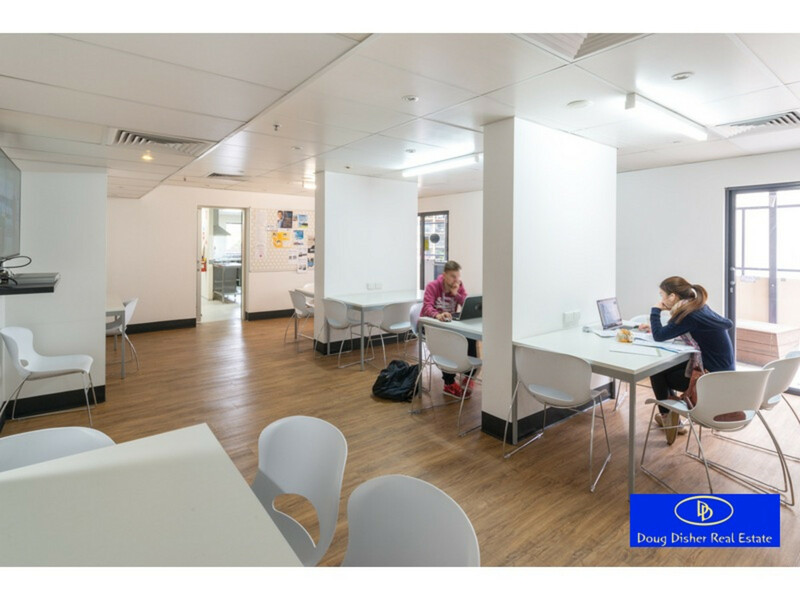 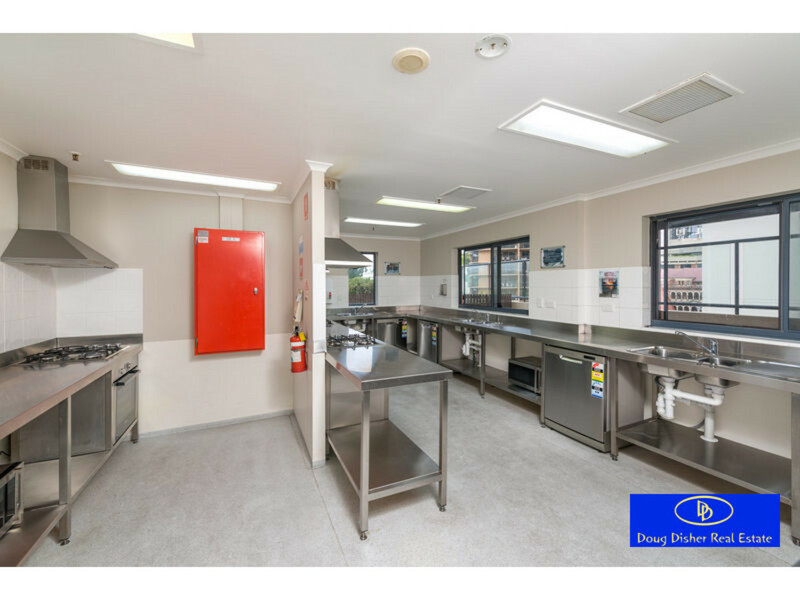 Alternatively, if you need a place for your child to live and focus on their studies, or an ‘overnighter’ when you’re in Brisbane that is the ultimate ‘lock-and-go’, these can be owner-occupied without any hassle. 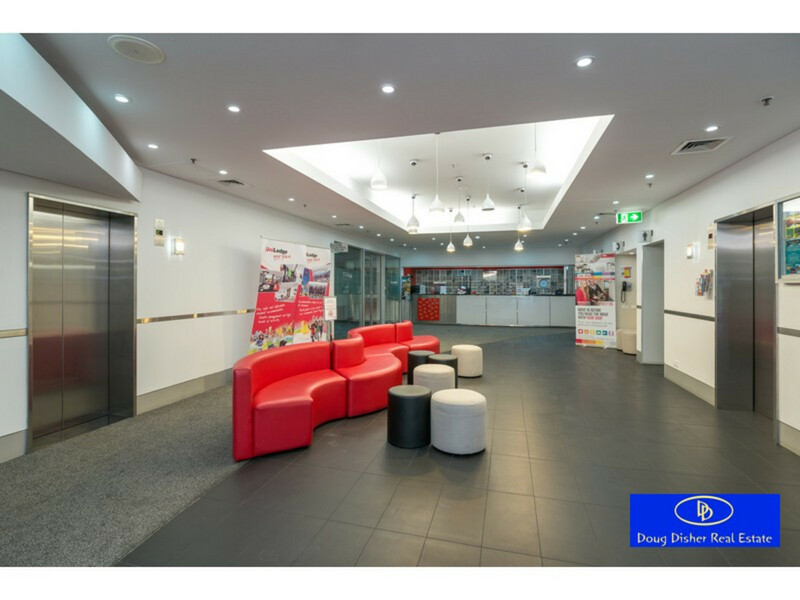 For the full information pack SMS ‘Margaret’ to 0409 982 221.